One of serotonin’s main jobs is to regulate your appetite. When you have a serotonin imbalance, not only does it affect your cravings — and mood — it can make it difficult for you to lose weight. 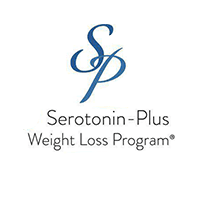 Robert Posner, MD, founder of Serotonin Plus in Burke, Virginia, is a leading weight loss researcher. 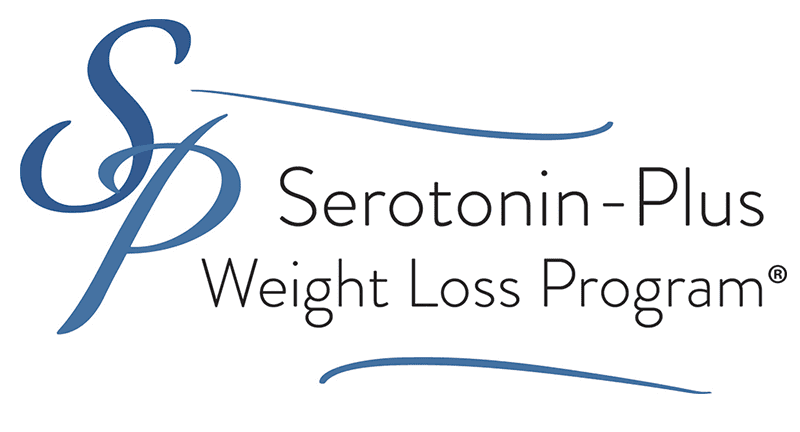 His patented weight loss plan has been proven to balance your serotonin levels, so you can get on top of your weight for good. Dr. Posner has a patented serotonin balancing plan that can help you get your serotonin levels back up. His unique serotonin supplements are designed to slip right past digestive juices that would otherwise destroy the supplements. This way, all that serotonin gets delivered directly to your nerve receptors, where it’s needed most. Yes. Dr. Posner will customize a weight loss plan that fits your needs and your lifestyle. In addition to recommending his patented serotonin supplements, he might get you started on an appetite suppressant. He can prescribe prescription-strength appetite suppressants that are FDA-approved and can help stop those hunger pangs.